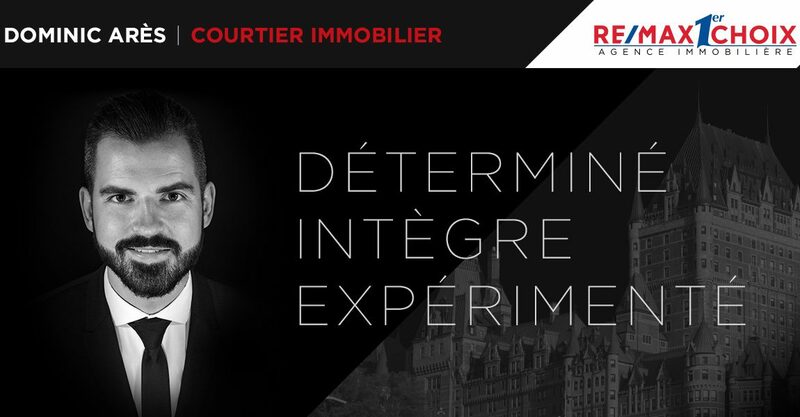 The first step would be to authorize emails from @dominic.ares@remax-quebec.com. 600 - 600B Boul. Charest O.